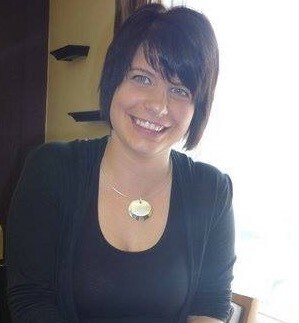 Shears To The New You Hair Studio is owned and operated by Ashley Case, a hairstylist with 10 years experience. 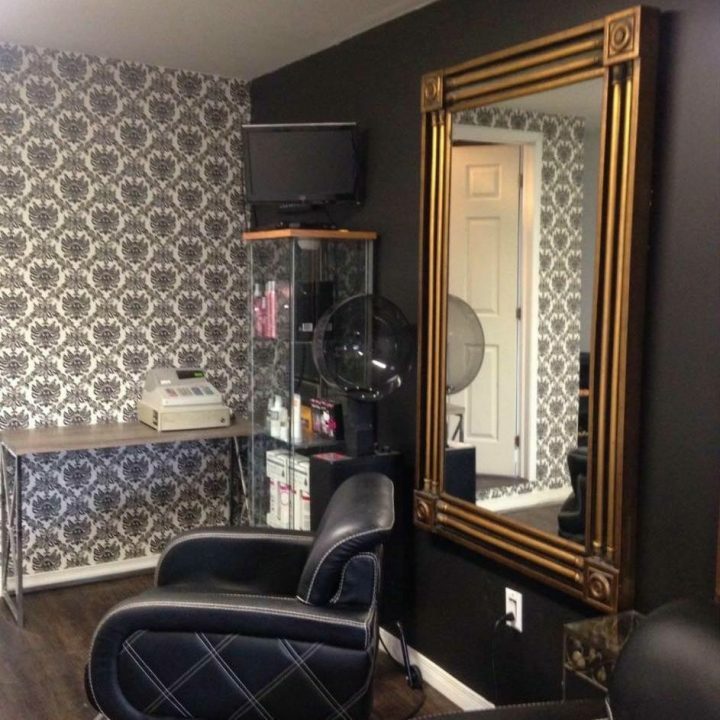 The salon has been in business in Manitowaning since 2010 and serves clientele from all over the island. Shears to the new you is a Schwarzkopf professional salon, mainly using Schwarzkopf and Wella hair products while staying on top of trends. Book your appointment today.